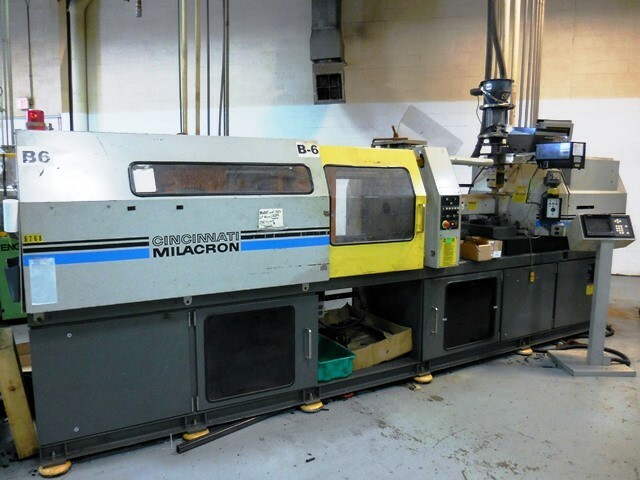 The Benefits of Custom Machine Parts | Bridgville Plastics Inc. When you order machine parts for your company, you expect them to work and, maybe more importantly, you expect them to last you for a long time. The best way to ensure that your machine parts last is by going with custom machine parts that are designed based your exact specifications. Here are several benefits of using custom machine parts. They will be exactly what you want. The biggest advantage of using custom machine parts is that they will be created specifically with you and your company in mind. Rather than taking a preexisting part and trying to alter it to fit your needs, a company that makes custom machine parts will take the blueprint that you provide and recreate it. Or they will work alongside of you to customize the machine parts you need, if you need a hand with it. Either way, you will get the parts that you want so that you can start using them right away. They won’t break down on you once you start using them. If you choose to go with preexisting machine parts rather than ones that have been customized, they might not last you for very long. They won’t be custom-made to fit your machines, so they won’t work as well as they would if they were designed with your machines in mind. This could end up costing you time and money in the long run since you will be forced to replace parts more often when you opt against using custom machine parts. They can be recreated in the future if you need more. At some point in the future, you might need to make more machine parts. If this is the case, it’ll be much easier for you to go back to a company and ask them to recreate the parts using your original blueprint for them rather than trying to remember where you bought the last batch. It will help you get parts faster and make your company more efficient overall. Bridgville Plastics is capable of providing companies with custom plastic pieces. We are a plastic injection molding company with a stellar reputation and a knack for setting our customers up with the parts they need. Call us at 269-465-6516 today to place an order with us.